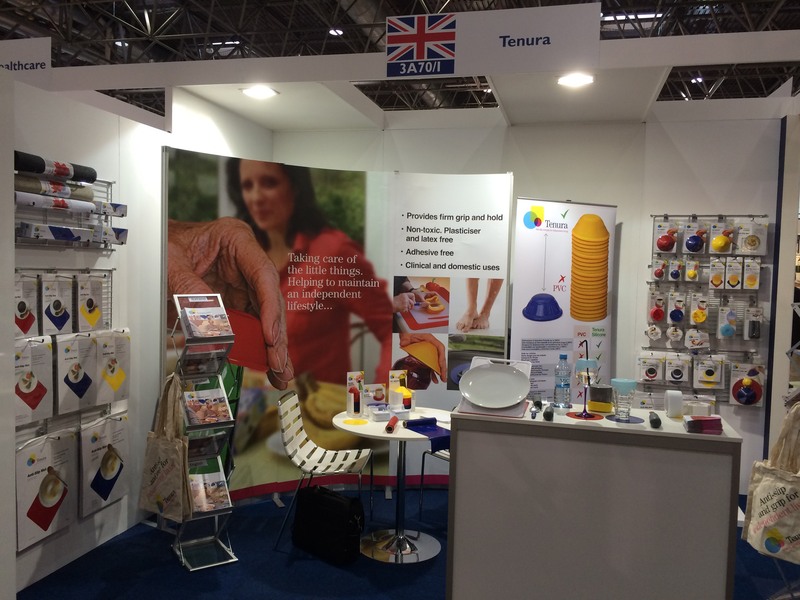 Tenura is attending the Rehacare 2015 exhibition! We are looking forward to getting this exhibition underway and answering any and all questions the general public will have for us. Tenura can be found in Hall 3 at stand 03 A70/I! Held in Dusseldorf, Germany, Rehacare brings together many companies and speakers who have many years’ experience in the rehabilitation and mobility market. This year, we will be bringing our range of daily living aids to show visitors how useful these items can be at everyday tasks that little bit easier. Rehacare is one of the biggest international trade fairs for rehabilitation, prevention and inclusion and care products and services. Which is why were so excited to be here. This gives us a great chance to talk to the general public and answer any questions they may have, whilst also allowing us to form strong friendships and business opportunities. For more information on how the expos going, follow us on the Tenura Facebook and Twitter ! We will be updating these throughout the expo letting you all know how we are getting on! Posted in Arthritis Aids, Assisted Living, Daily Living Aids, Exhibitions, Independent Living, Internet, Tenura Updates and tagged daily living aids, everyday tasks, rehacare, Rehacare 2015, tenura on 14th October 2015 .